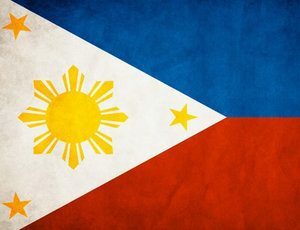 The Philippines Bureau of Immigration (BI) has launched a Visa Upon Arrival (VUA) program for Chinese nationals.The move comes as part of the government’s bid to boost tourism and investment in the Philippines. 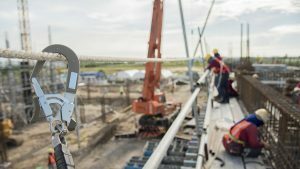 For expatriate workers and their employers in the Philippines, understanding the process to obtain a work visa and employment permit is essential. 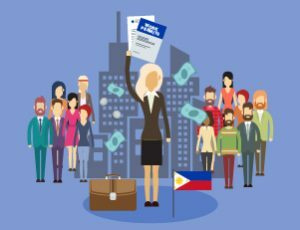 Read more about the various work visas and employment permits issued to expatriates planning to work in the Philippines. 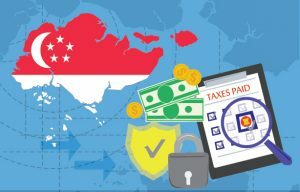 It is important for companies operating and hiring employees in Singapore to understand the key elements of the country’s payroll process and stay updated on the latest regulatory changes when computing salary and social security contributions. Read more in our latest article. 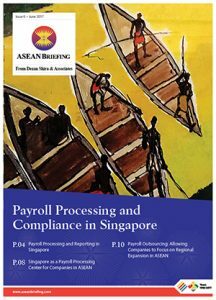 The latest issue of ASEAN Briefing Magazine, focusing on Payroll Processing and Compliance in Singapore, is out now and available for download in the Asia Briefing Publication Store. Personal Income taxation in Malaysia is laid out in general terms under the Income Tax Act of 1967. 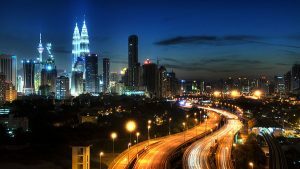 In this article, we explain how expatriates should calculate their individual income tax in Malaysia. We highlight exceptions to tax rates and penalties for noncompliance. 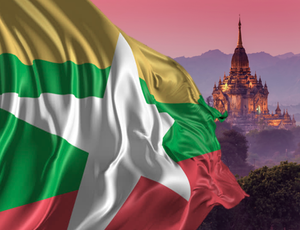 Hiring foreign employees in Myanmar can be a complicated process due to the country’s lack of a comprehensive employment permit system for foreigners. Here, we look at different options for foreigners to acquire legal working status in Myanmar. Personal income tax, or PIT as it is commonly referred, is a tax levied on all wage earners within a given jurisdiction. 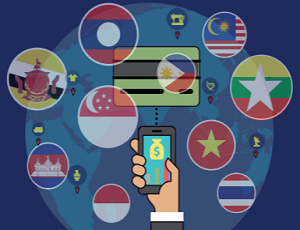 In the following article, we outline PIT tax brackets in individual member states of ASEAN. 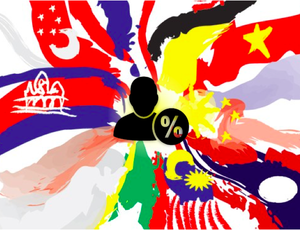 With over 625 million inhabitants spanning 10 member states, ASEAN is endowed with a diverse workforce capable of supporting a multitude of manufacturing and service based investments. In this extract from the latest issue of ASEAN Briefing Magazine, we look at sourcing talent in Southeast Asia. The latest issue of ASEAN Briefing Magazine, focusing on key HR considerations across ASEAN for foreign investors, is out now and available for download in the Asia Briefing Publication Store.